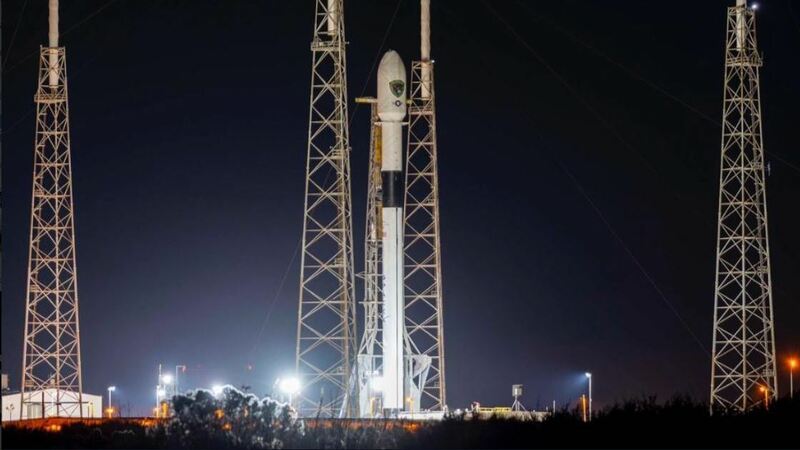 SpaceX And Blue Origin Scrub Rocket Launches, Dashing Hopes Of A 4-Launch Day SpaceX had been scheduled to launch a new GPS satellite; Blue Origin was supposed to follow with its own launch for NASA minutes later. Two other launches were to follow. The SpaceX Falcon 9 rocket will carry a new GPS satellite into orbit around Earth. But Tuesday's launch was postponed.